In Celebration of Chinese New Year–this year it’s the Year of the Dog–Microsoft dressed up a bunch of dogs in video game-inspired outfits. 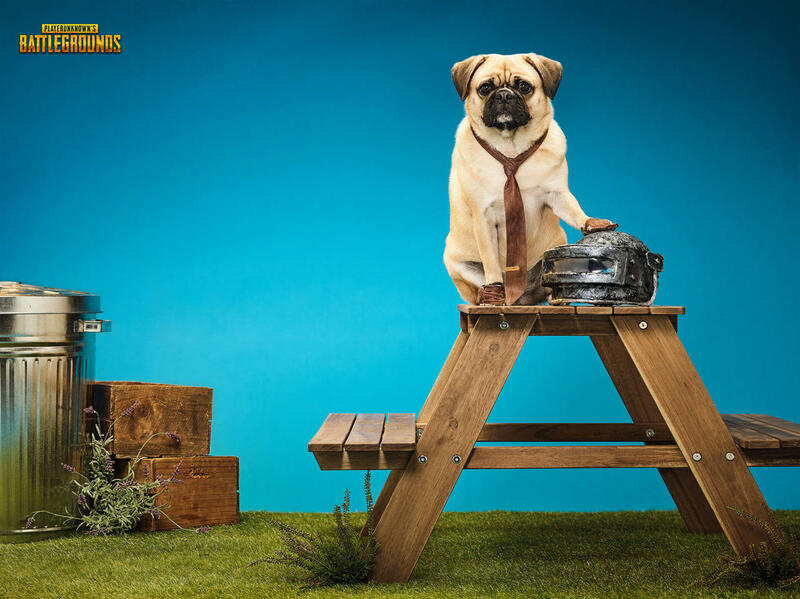 Microsoft worked with dog fashion designer Roberto Negrini from the TV show Furry, Fierce, And Fabulous on these outfits, which are based on franchises like Sea of Thieves, Forza, Gears of War, Halo, and PUBG. The dogs, or “CosPups” as Microsoft calls them, are pretty adorable, and they have cute names, too. These include “Master Chihuahua,” “Sea of Fleas,” “Mutt-cus Fenix,” “Fur-za,” and “PUG-G.” Microsoft says “each dog’s character outfit was created with craft, care, and a passion for the games they represent.” You can see images of these lovely dogs in the gallery below; be sure to click each image to see it in full size.